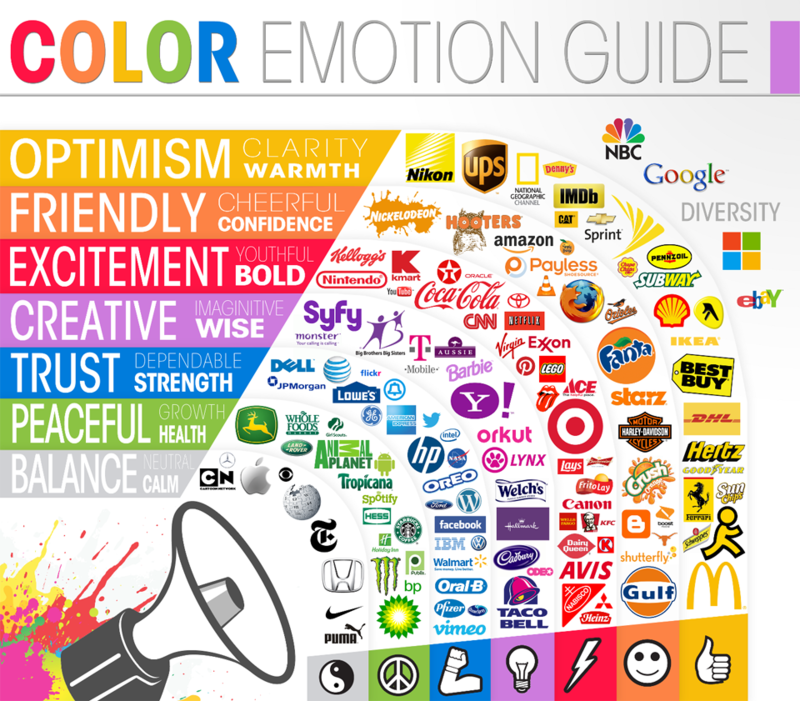 Law Firm Branding 101: Choosing the Right Colors for Your Logo, Website – Web Presence Esq. Are you in the process of starting a new firm? Refreshing an existing firm’s look? Branding is a crucial element in the law firm marketing cycle and the first step in creating a strong web presence. You have three seconds to capture a new client using the right combination of colors, design, and user-appeal. The look, feel, and message of these elements will be based on the individual firm’s business development objectives. For years, psychologists have studied how decision-makers are affected by colors and found a strong correlation between colors and emotional responses, further driving home the point that choosing the right color is crucial in determining how your brand is viewed and whether you even get that potential new client call. Every business, law firm included, are a brand. It’s up to you whether you are defining your brand it or not. In the process of deciding between neon green and baby blue for your new law firm logo? Take a look at this infograph first. And feel free to contact one of our experienced law firm branding experts to discuss taking your law firm’s online presence to the next level. Contact the legal marketing experts at WebPresence, Esq. here.